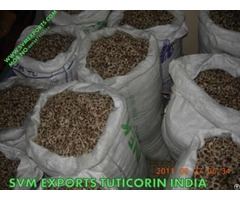 SVM EXPORTS Indian Moringa Powder under special process to preserve the Nutrition profile of Indian Moringa. 100 mesh super fine powder, water soluble and suitable for Foof and Medicine formulation. Our powder unique in colour, taste and nutrition level. 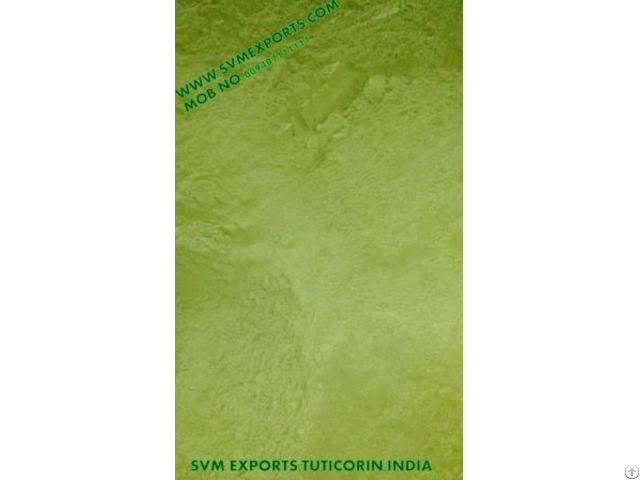 SVM EXPORTS Indian Moringa Powder contains 100% natural & Good quality powdered indian moringa leaves. Indian Moringa leaf has superior nutritional compound and higher than any other common foods. Moringa Leaves has an impressive range of medicinal uses with high nutritional value and medicinal benefits. Different parts of Moringa contain a profile of important minerals and are a good source of protein, vitamins, beta-carotene, amino acids and various phenolics. Moringa provides a rich and rare combination of zeatin, quercetin, beta-sitosterol, caffeoylquinic acid and kaempferol. 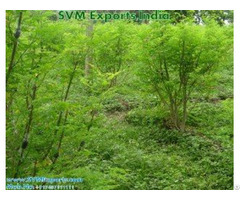 Business Description: SVMEXPORTS was Incepted in the year 2004,based at Tamilnadu under proprietorship firm Founded by an Agricultural Graduate Mr.S.Muthu Raj.We hold 11 years of experience in planting and marketing Moringa seeds and allied products. We have plantation farms under contract farming around 500acres for moringa plantation located in Theni, Dindugal, Madurai and Tuticorin Districts. Over a years of experience we are capable to supply wide range of Herbal products , Cultivation seeds & oil. Our range of products are Moringa hybrid seeds, Jatropha, Neem seeds for cultivation , saplings etc.. We are the manufacturer and also source our products from reliable vendors and direct farmers. Which assure the Quality, Shelf life, Yield capacity, Resistance to pests and purity. As an organization working with a client focused approach, all our efforts are directed to provide the highest satisfaction levels. Our distribution network enables us to reach out to clients from every corner of the world and cater to their requirements. For this, we have associations with prominent logistics providers who ensure that we are able to deal with clients in the timeliest manner no matter how remote their location is.